At long last, we are proud to announce the winners and finalists of our Letters from Postapocalypse Contest! 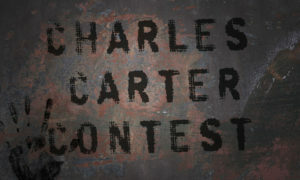 Above all, we at The Charles Carter would like to thank all of our contestants and readers who make it possible for us to do what we do, namely read your awesome work and try to help out where we can by providing a platform and feedback. 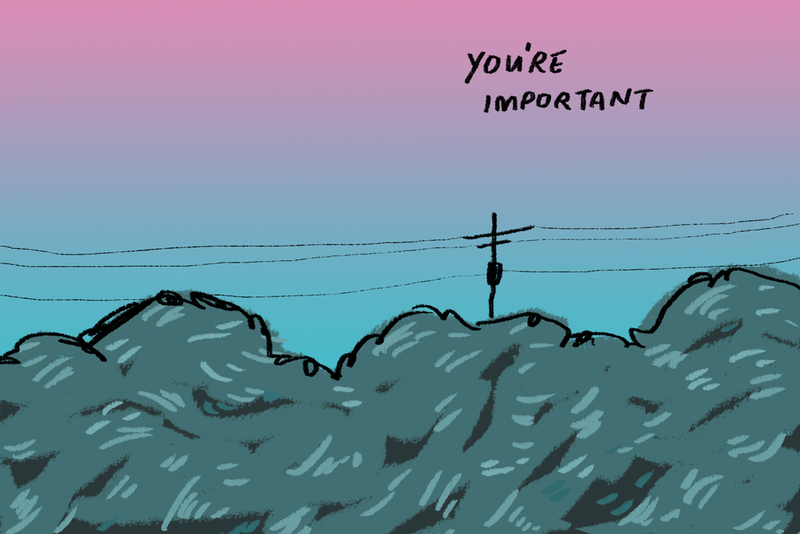 Thank you, and again, congratulations. Be sure to spot our Contest page in the future, as we plan to launch our next Contest soon!